Today’s jigsaw comes from my own garden. 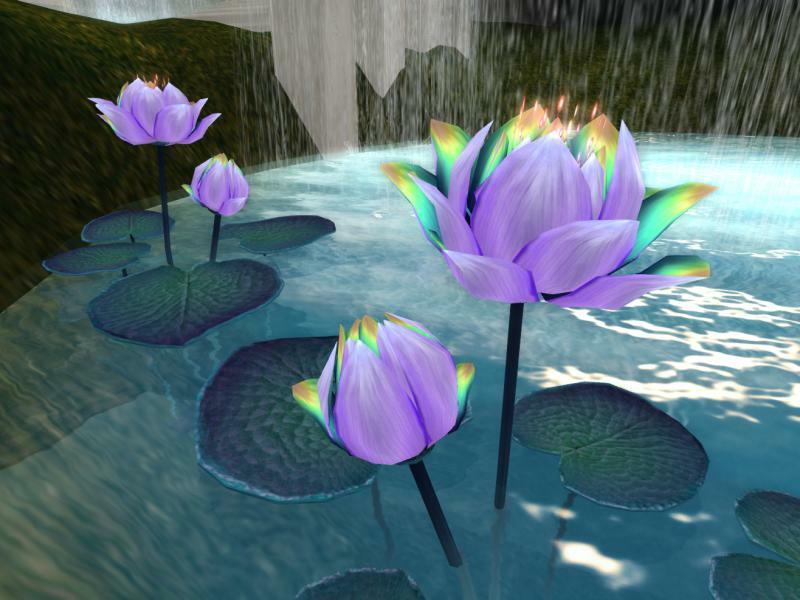 Elicio Ember, the owner of Cerridwen’s Cauldron, recently gave me some beautiful and exotic waterlilies that he had created. Elicio has a background in both marine biology and graphic art – the amazing foliage and vegetation he creates is exotic, even alien – but always scientifically plausible. These lilies are, as you’ll see when you do the jigsaw, stunningly detailed and beautiful. They’re also customisable in terms of their colour, and come in a variety of arrangements.  But before you all rush over to buy some at the store at the Cauldron (which is an amazing visual and audible treat in itself) … let’s do a jigsaw. Next Post: Celebrate One Billion Rising again with Designing Worlds – now on the web!